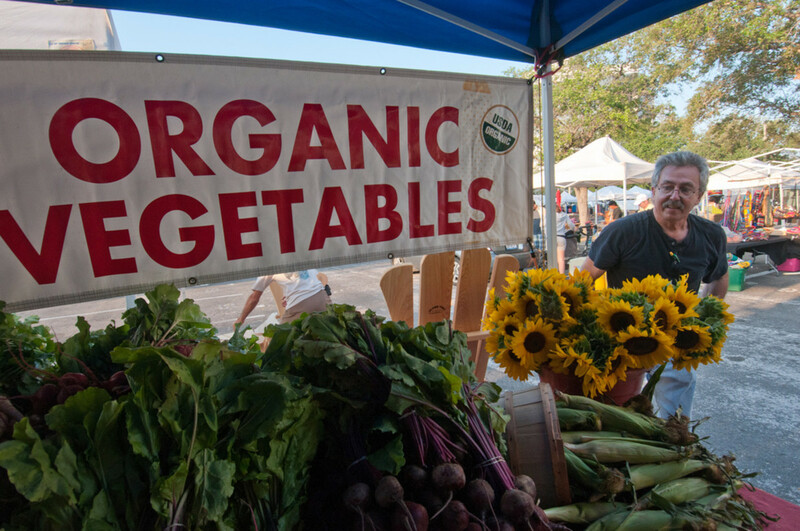 A new report suggests our increased interest in organic food may be the result of “fear-mongering” and other tactics that have catapulted organic food into the fastest growing consumer food and lifestyle trend of all time. 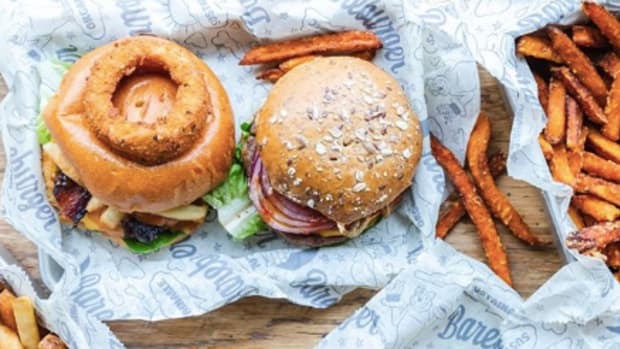 Sales of more than $35 billion in the U.S. and more than $63 billion worldwide, the organic food industry has experienced a 3,400-percent increase in sales in 24 years. 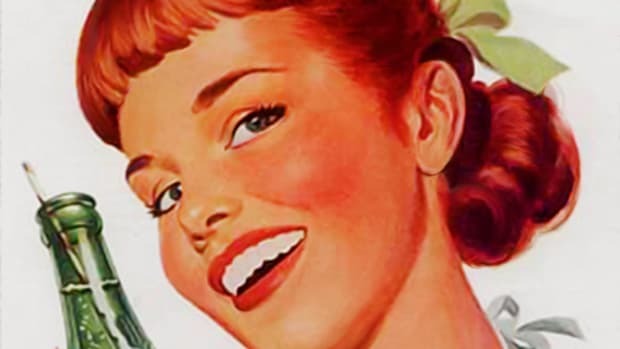 The research, entitled "Organic Marketing Report” looked at the last 25-years of the modern organic food industry. 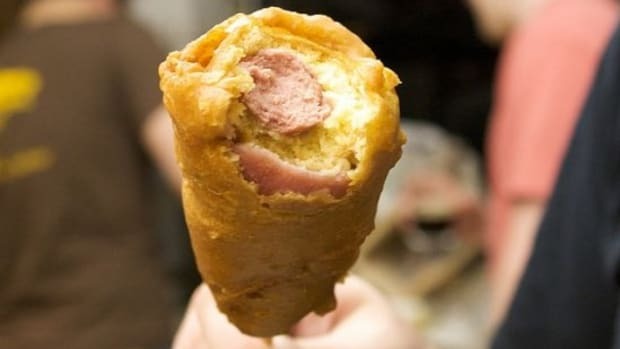 Conducted by Academics Review, which Food Safety News says is an “independent international organization, founded by professors from the University of Illinois and the University of Melbourne.” Founded by David Tribe, PhD, a professor of food microbiology and a professor of nutritional science at the University of Illinois at Urbana-Champaign, the Academics Review does not accept restricted monetary contributions. 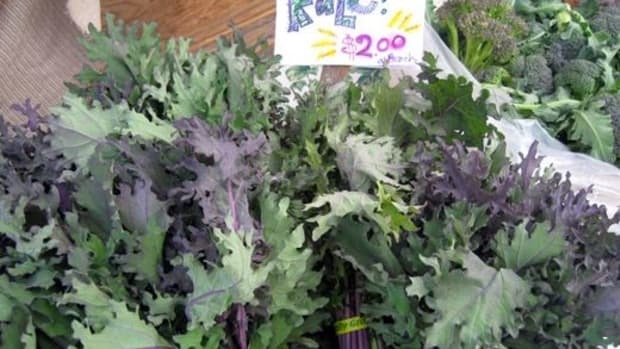 The "misperceptions" about the organic industry have been “consistently exploited” by organic companies and their marketing efforts, and “repeatedly peddled by advocacy organizations funded by the organic food industry such as the Natural Resources Defense Council, the Center for Food Safety, Food & Water Watch, and the Environmental Working Group,” explains Food Navigator. 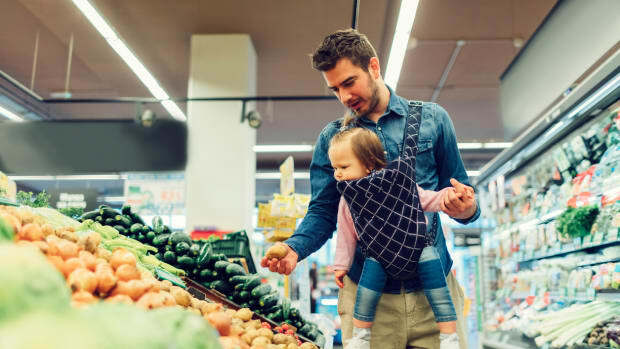 The report concludes that consumers have spent “hundreds of billions of dollars purchasing premium-priced organic food products based on false or misleading perceptions about comparative product food safety, nutrition and health attributes. 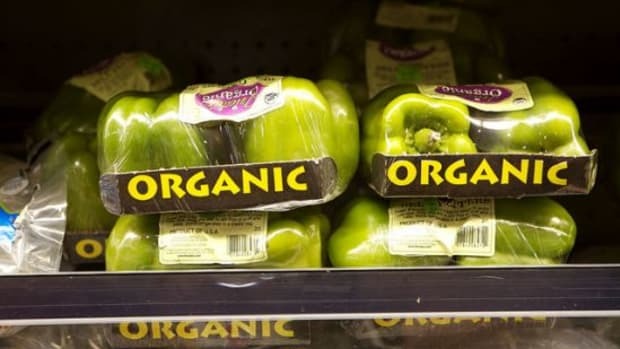 As expected, the report has received strong criticism from the organic food industry. 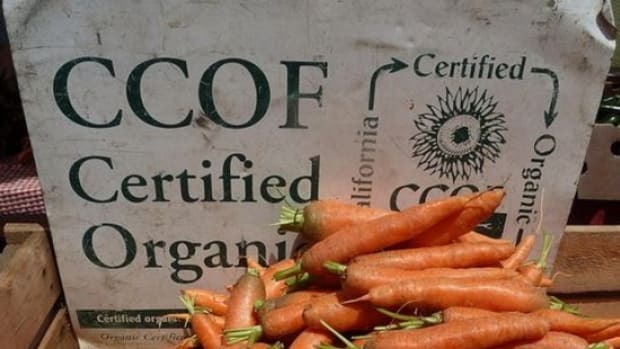 “What the report refers to as ‘intentionally deceptive’ marketing is simply organic companies disclosing truthful information about how their food is produced,” Scott Faber, executive director of Only Organics told FSN. 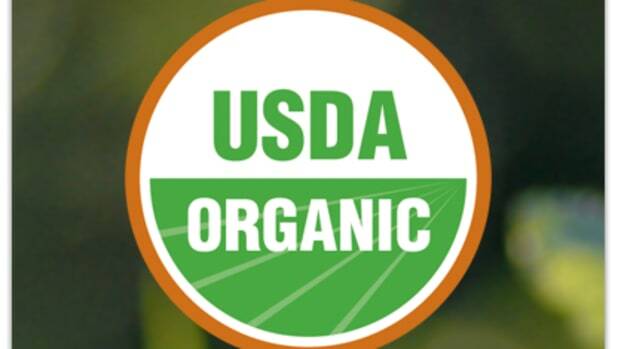 “Under the USDA organic standards, organic food must be grown without persistent pesticides and the use of GMO seeds, and organic livestock must be raised without antibiotics and hormones. Organic companies have the right to disclose these practices just as orange juice companies have the right to print ‘not from concentrate’ on their packaging,” Faber said.